Join our mailing list and receive the latest updates. Elston’s clients can access our Information Portal below for instant access to our resource and information centre. If you do not have your log in details, contact your Elston Adviser on 1300 357 866. If you are not an Elston client, you are welcome to contact your closest Elston office for a confidential discussion about your investment needs. For convenience Elston has offices in Ballina, Brisbane, Bundaberg, Canberra, Hervey Bay, Gold Coast, Sydney or Tamworth – 1300 357 866. If you need financial planning services or investment advice, our Brisbane team is on hand to help you build and protect wealth. Our financial planners are local, accessible and in touch with the needs of the wider Brisbane community. 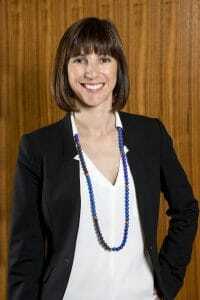 If you are looking for a Brisbane Financial Planner, feel free to give us a call. We would love to hear from you. Damon Bensein is passionate about clients having choice and helping Elston and its team members be the best they can be. 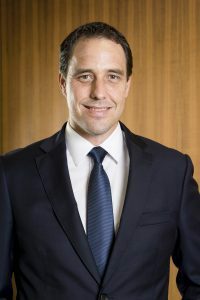 Damon leads a team of professional advisors to ensure they have the skills, tools and resources to enable clients to make informed decisions through the delivery of customised, professional advice. 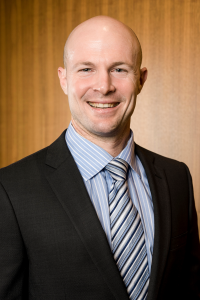 Dean Ireland is an experienced Strategic Wealth Adviser and heads up the Brisbane team. He understands the importance of tailoring strategies to meet individual needs and is committed to providing professional advice. 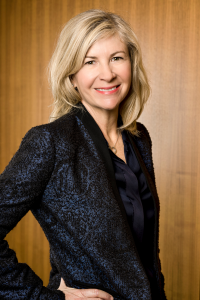 With experience in institutional funds management and financial planning, Lynda is well qualified to advise Elston clients. 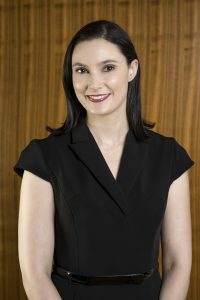 After studying a bachelor’s degree at QUT, a Diploma of Financial Services and an Advanced Diploma majoring in Financial Planning, Claire became an accredited Financial Planner; contributing her knowledge to the Brisbane team as a Strategy Adviser. 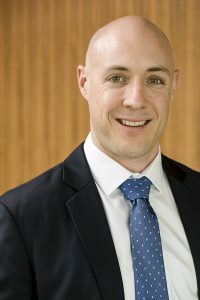 Greg Jamieson is a Certified Financial Planner, with twenty years experience in the Financial Planning Industry. 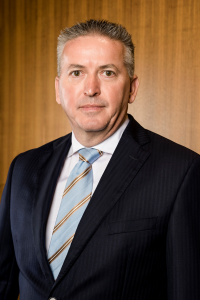 Michael has over 20 years experience in the Investment and Finance field working with major companies. 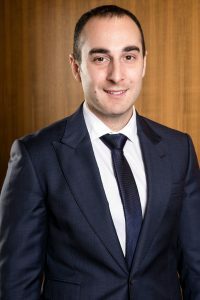 Alex brings direct market experience to Elston with his specialisation in direct equities after 13 years as a stockbroker. 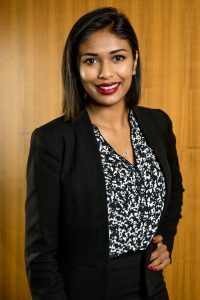 Sunitha has nearly 9 years’ experience in the financial services industry providing holistic financial advice to high net worth individuals, specifically tailored to each client’s needs and aspirations. She was the 2015 winner of the prestigious Gwen Fletcher Memorial Award. Phillip has over 5 years’ experience within the financial services industry working in tax for a top tier accounting firm. 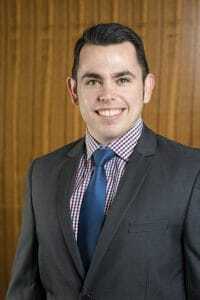 Jessie has over 9 years’ experience in the financial services industry. Jessie prides herself on building quality relationships with clients to allow her to provide them with holistic tailored solutions. Cindy has over 7 years of experience working in the Banking and Finance Industry. 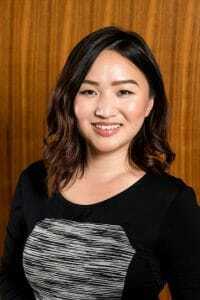 Before joining the Elston team as an Associate Adviser, she was a relieving Branch Manager at one of Australia’s largest banks. 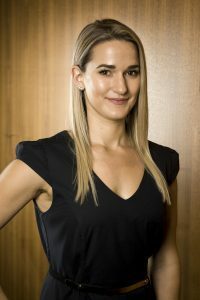 Amanda is a qualified financial planner, holds a Bachelor of Commerce (with distinction), a Graduate Certificate in Business at QUT (Philanthropy & Non-Profit Studies) and is completing her Masters in Philanthropy and Social Investment at Swinburne. 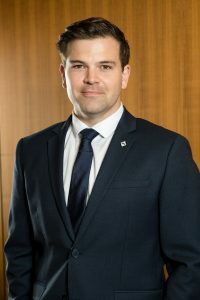 With 10 years’ experience in the finance sector both here and in London, Dan’s previous position involved dealing exclusively with domestic and international equities. 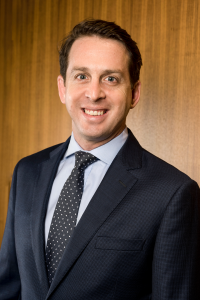 Zeke joined Elston in 2019 with several years of experience in the banking, investment and financial advice industries. 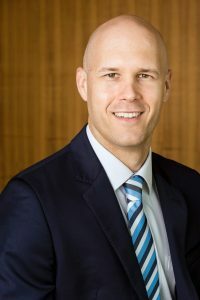 Troy has 16 years of financial planning experience and is passionate about ensuring that our clients’ financial goals are adequately protected. 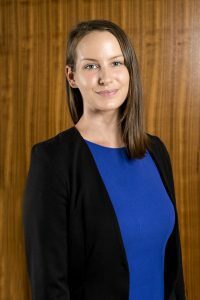 Natalie has over 8 years advising experience and prides herself on taking a comprehensive approach with her clients to ensure that their wealth protection goals are achieved. 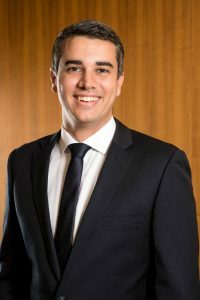 With over 5 years of experience in the insurance industry including time at Macquarie Life, he has developed first hand knowledge of insurance and how insurers work.